Looking for the perfect venue for your next event or party? Our beautiful dining room can seat up to 80 guests. The space is bright and colourful and truly feels like an authentic Greek taverna. 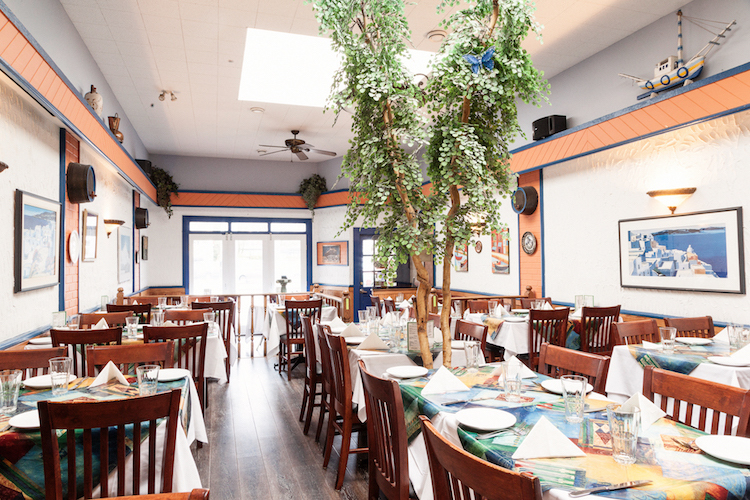 Book your next event today and Maria’s Taverna will make sure you have a night to remember.